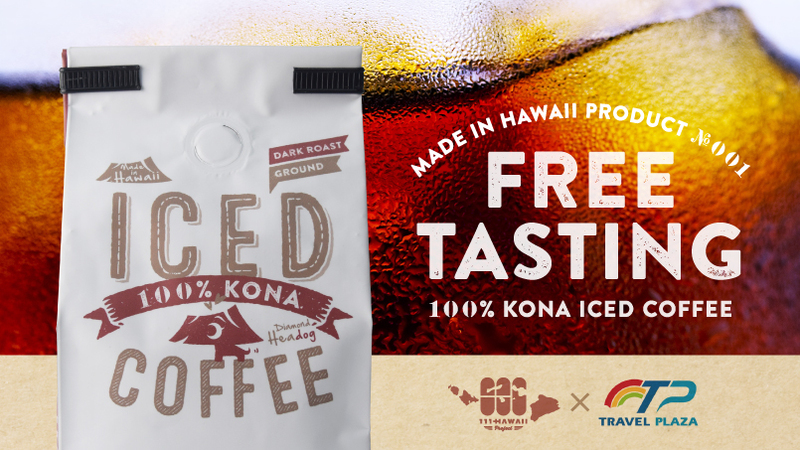 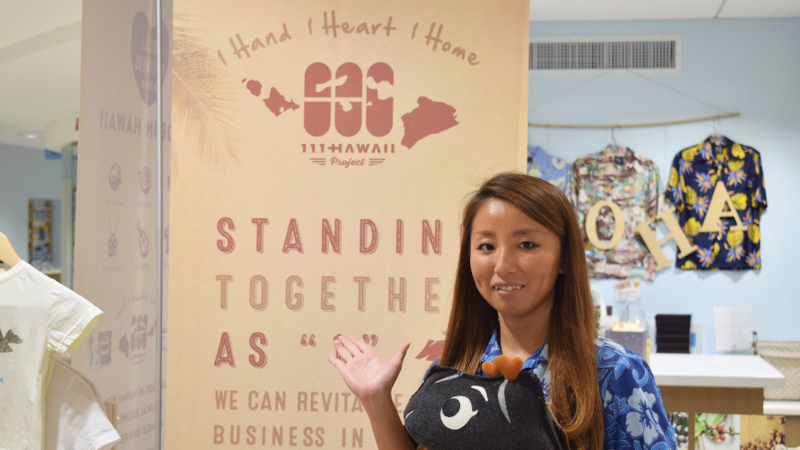 News Release #11 – 111-Hawaii Project Wins Big! 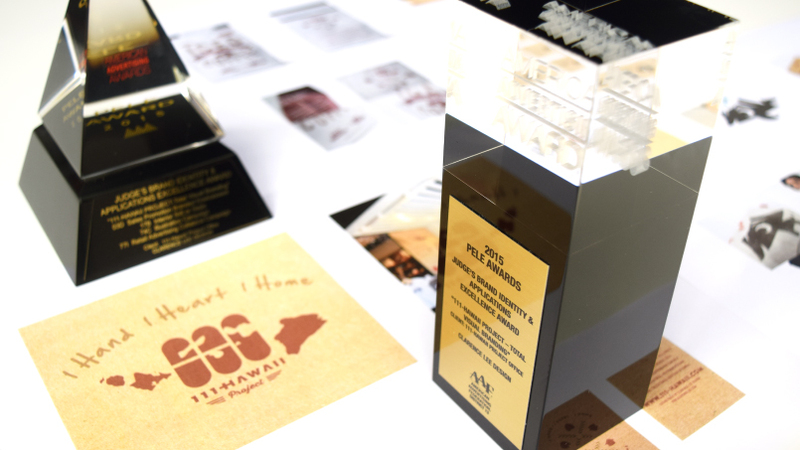 4 Peles and Special Judges Award! 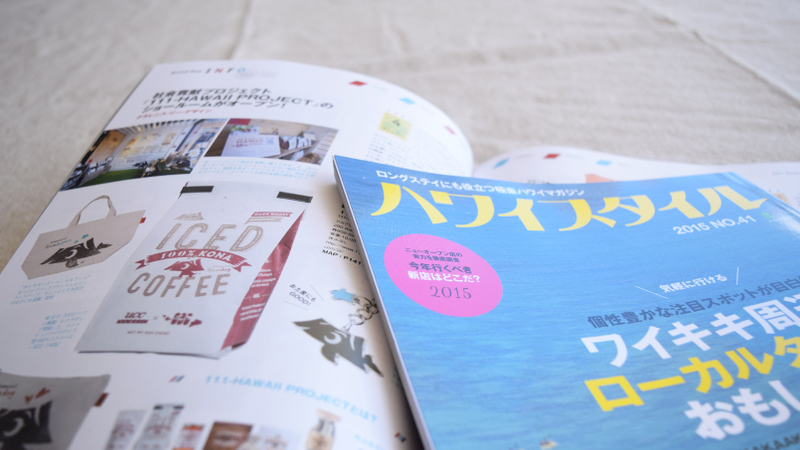 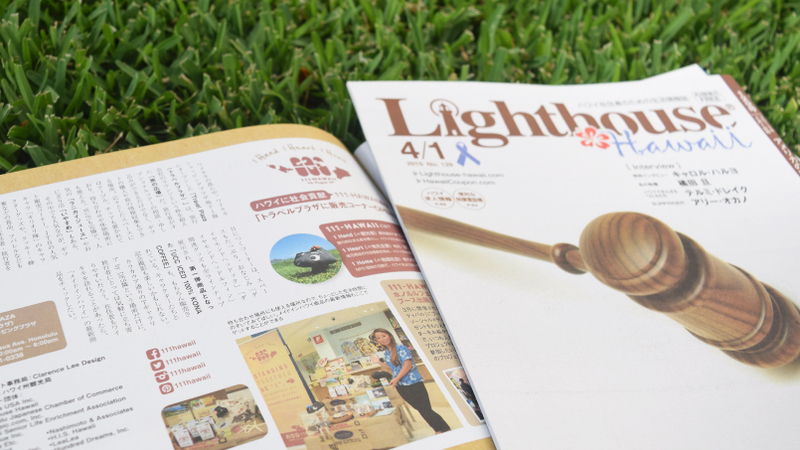 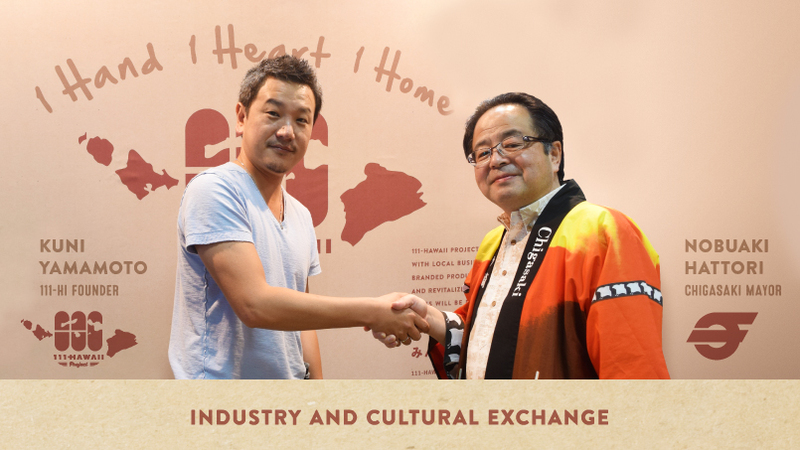 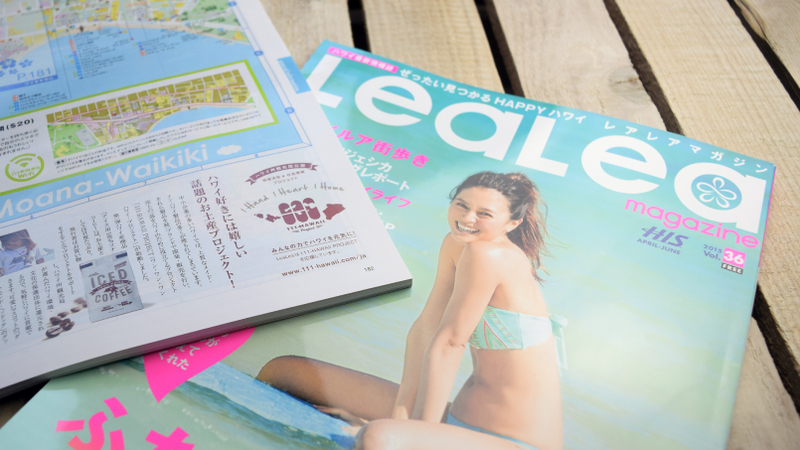 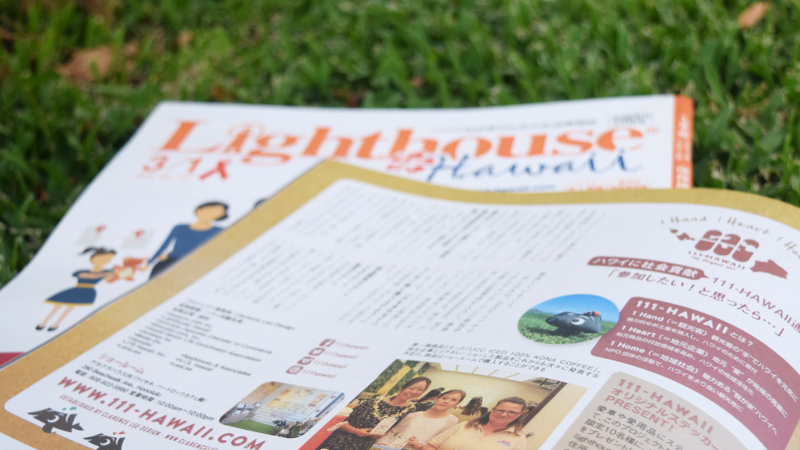 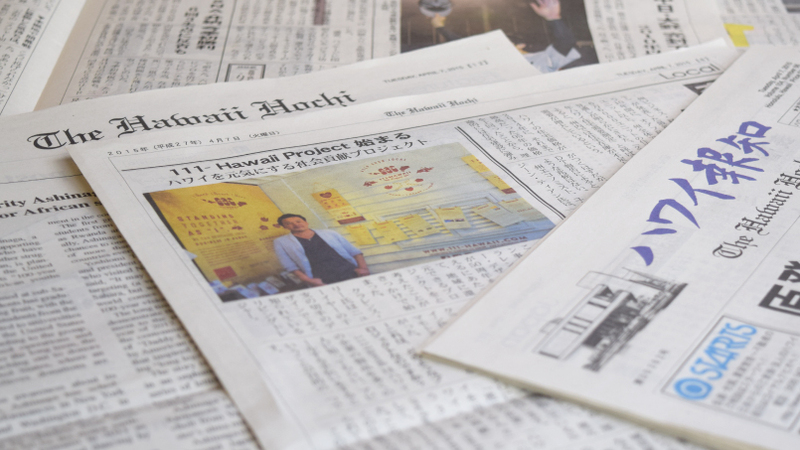 Media #16 – Featured in Japanese magazine “Hawaii Style”! 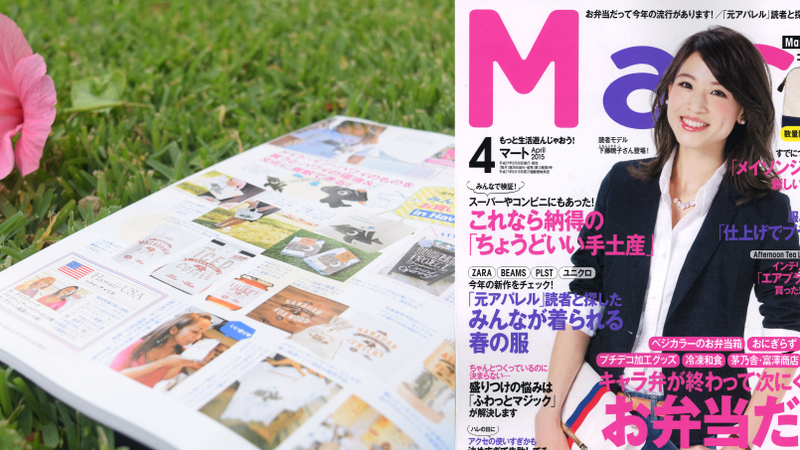 Media #13 – Featured article in Lea Lea Magazine Vol.36! 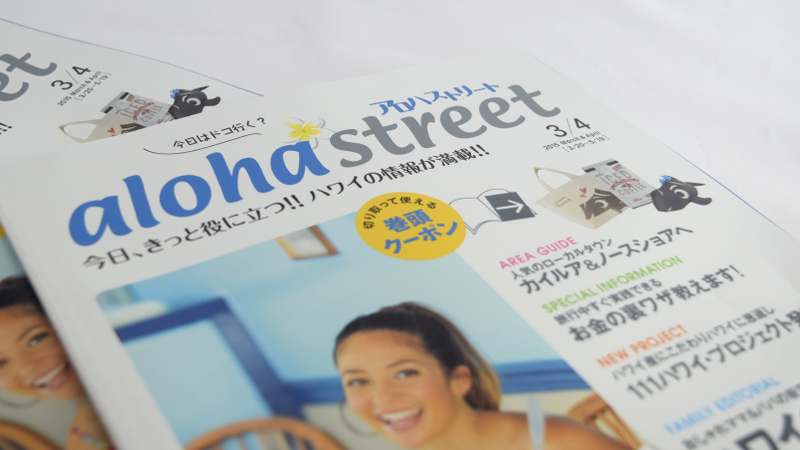 Media #12 – Special feature article in Aloha street!